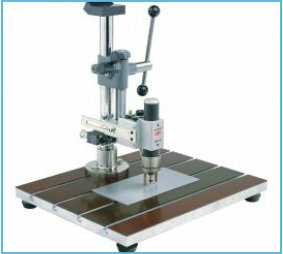 High performance and top precision are the fundamental features of all SOYER CNC machining centres. 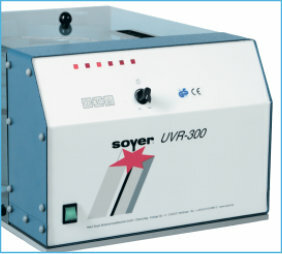 Since 1970 SOYER have been developing and producing customised stud welding machines in all sizes. 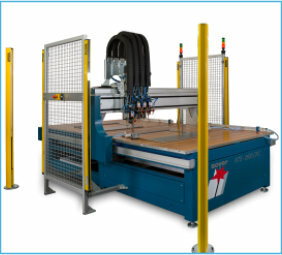 We provide a truly comprehensive range from semi-automated stud welding machines up to fully automated CNC machining centres in XXXL format. Just give us a ring – We deliver individual and tailor-made solutions. 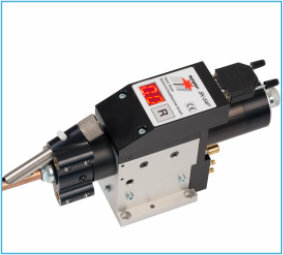 Multifunctional welding head incorporating all elements for gap and contact welding. Suitable for weld studs from M3 - M8. SOYER universal feeders suitable for all known stud welding systems. We offer a wide range of semi-automated and fully automated CNC machining centres. 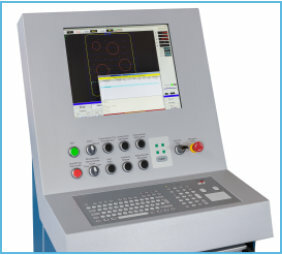 The CNC control systems have been specifically designed for SOYER KTS CNC stud welding machines. Here you will find an overview of our weld fasteners.  Steel, Stainless steel A2-50, A5-50, CuZn 37 (Ms 63), Aluminium. 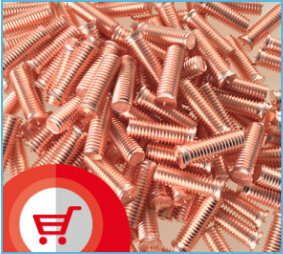 Suitable for manual and fully automatic stud feed.